2 Designs. Each 4×6 inches with .25 inch bleed area. This templates are perfect for a Halloween Club, Party & etc.This is very modern & unique design. You can very easily edit this templates. All texts are editable & images are replaceable. 2 Designs. Each 4×6 inches with .25 inch bleed area. 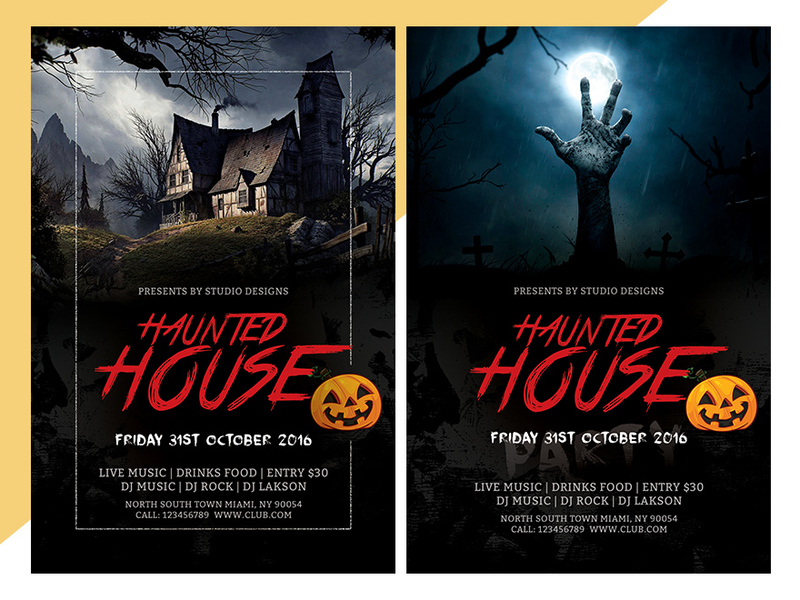 This templates are perfect for a Halloween Club, Party & etc.This is very modern & unique design.